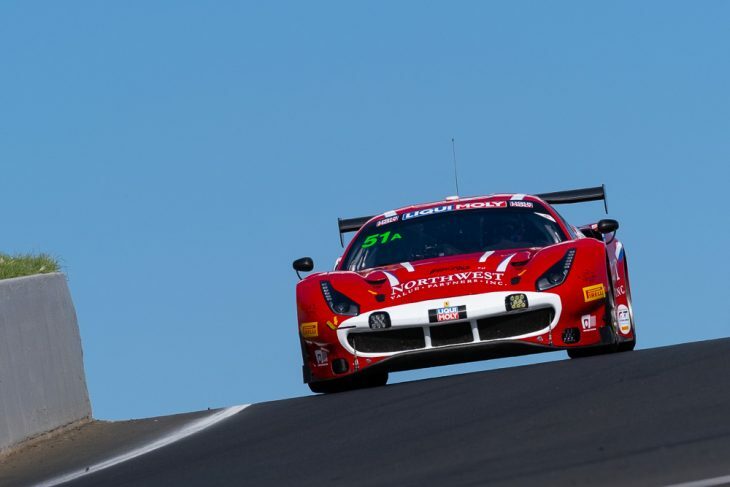 R-Motorsport’s #62 Aston Martin has been excluded from the results of the Liqui-Moly Bathurst 12 Hour Pirelli Top-10 shootout, after Jake Dennis set the fastest time. 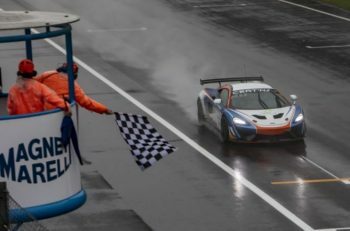 As a result the Allan Simonsen pole position award has been handed to GruppeM Racing’s Mercedes-AMG GT3, which was due to start from pole anyway as the #62 had been given a two-place grid penalty before being excluded for speeding in pit lane. 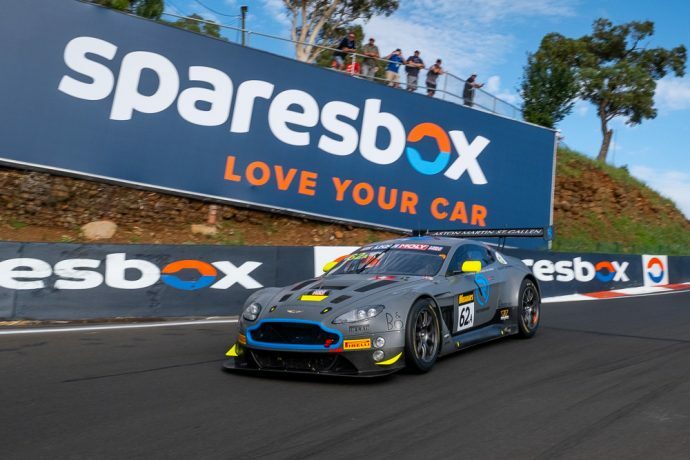 Officials found what they have determined to be a technical breach related to the mandated rev limit threshold of the Aston Martin Vantage GT3s V12 engine. R-Motorsport say that there is no doubt that the team is an entirely innoicent victim of a procedurl issue between Prodrive and SRO. Exclusion from the shootout results relegated the car to 10th position, with the existing two-position grid penalty for speeding in pit lane during an earlier session ultimately moving them a further two places down the grid to 12th. 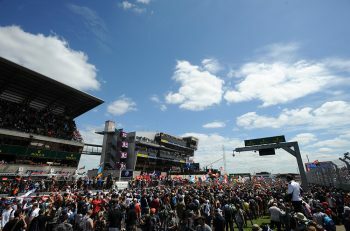 Today’s race, which is set to start in the dark, will begin with the temperature trackside at around 18 degrees celcius, before climbing to a high of 31 degrees during the race. Unsurprisingly, no rain is forecast! 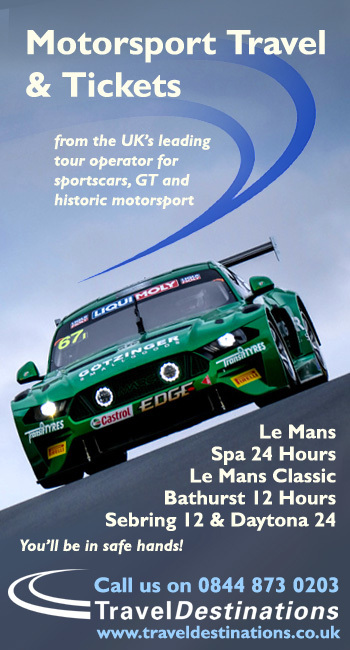 Next article Elton Comes To Bathurst!